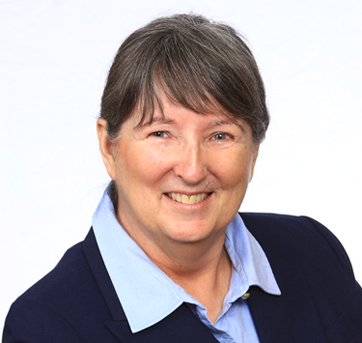 Gloria C. Brady, P.E., CPSWQ – EG Solutions Inc.
Ms. Brady is a founder and partner at EG Solutions. She has experience in all phases of typical civil projects including conceptual and final design, construction document preparation, environmental permitting and construction inspection and observation. Ms. Brady is certified in professional stormwater quality and her specialty work assignments have emphasized water and environmental management, geotechnical and materials engineering and construction phase services. She has conducted flood control projects, water quality studies and improvements, industrial process water treatment, groundwater management, shallow and deep foundation, slope stability design, soil construction and stabilization, earth retaining structures, concrete material and mixes, forensic studies, construction observation and construction quality assurance.